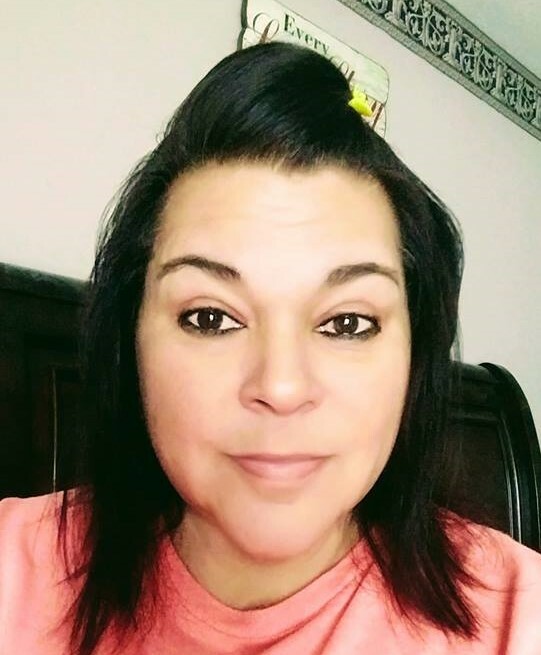 Mrs. Lisa Pointer age 53, of the Douglas, Alabama community died on Thursday, December 6, 2018 at UAB. Service will be held at Two o’clock p.m. on Sunday, December 9, 2018 at McRae Chapel with Bro. Fred Nichols officiating. Interment will follow in the Freedom Cemetery. Visitation will be on Sunday from noon until service time at the funeral home. Mrs. Pointer was born in Guntersville, Alabama on September 28, 1965 to Odessa Murry. She was a homemaker. Mrs. Pointer is survived by her husband: Phillip Pointer of Douglas, Son: Phillip N. Pointer, Jr. of Douglas, Daughter & Son-in-Law: Natasha & Scott McDowell of Boaz, Grandchildren: Dessa McDowell and Braxton McDowell, Sisters: Lawonna Harding of Eva and Dale Hosch of Tennessee, Great Niece and Nephew: Ila Dillon and Noah Dillon. She was preceded in death by her mother: Odessa Murry and Brother: Johnny Webb. Pallbearers will be Phillip Pointer, Jr. Scott McDowell, Bryan Reese, Steve McDowell, Chad Cook, Nick McDowell. In lieu of flowers donations to the family will be greatly appreciated.